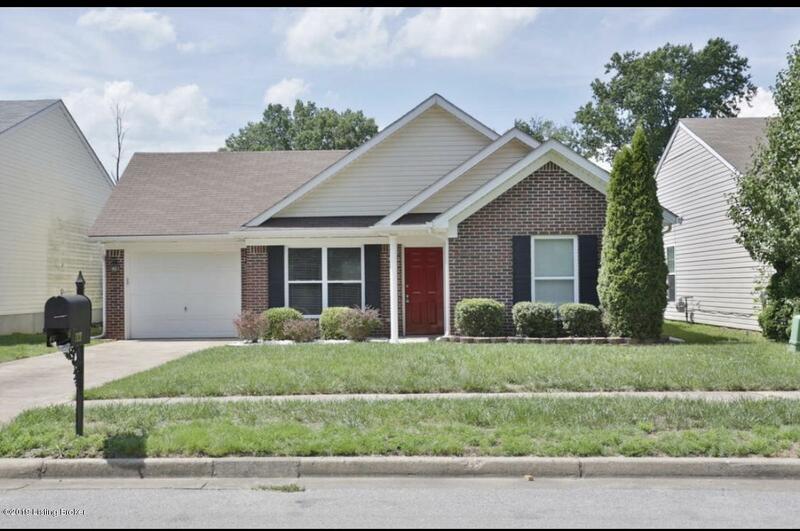 WELCOME HOME -Three bedroom 2 bath home located in Grandel Farms!! Fabulous OPEN FLOOR PLAN. 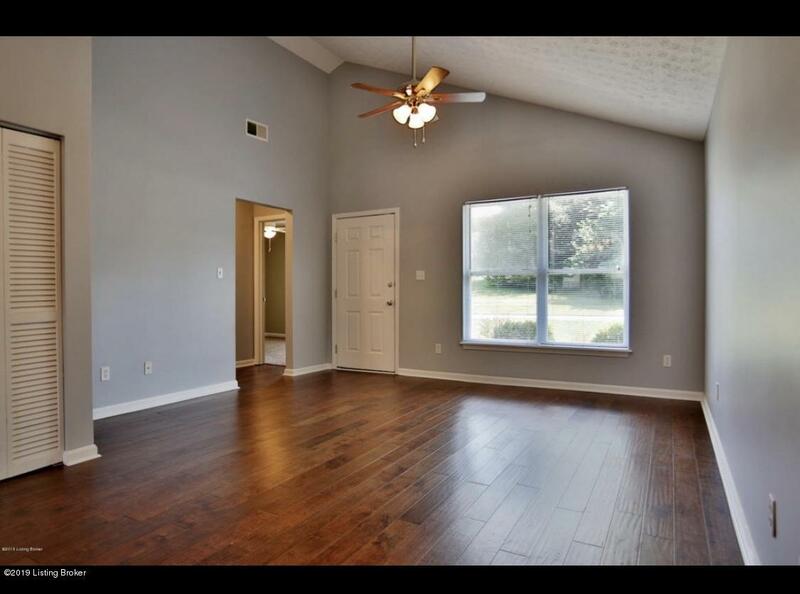 This home has hardwood in great room , kitchen and 2 of the 3 bedrooms. 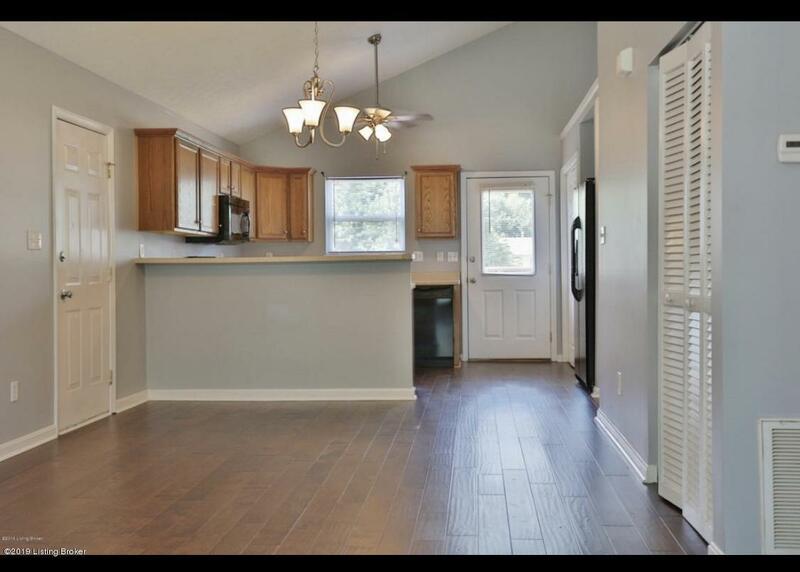 Vaulted ceilings in the great room and kitchen and 2 bedrooms. Kitchen appliances remain. New roof Aprin 2019- hot water heater new Jan 2019. 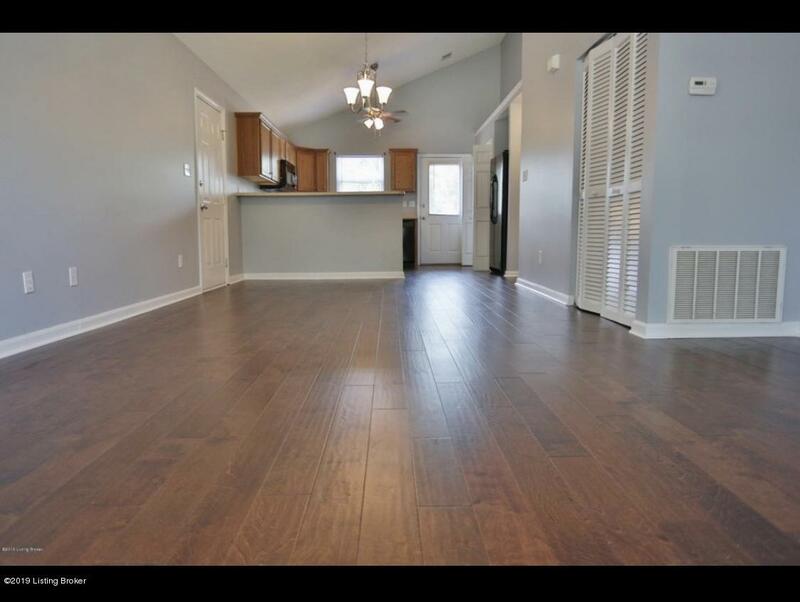 Back yard is surrounded by privacy fence and has a nice deck perfect for family get togethers. Attached garage with room for storage. Listing provided courtesy of Padgett Realtors. © 2019 Metro Search, Inc. All rights reserved.